Once upon a time there was a major scandal about the VA Administration healthcare systems being so poorly managed where veterans were waiting months to see a doctor and where there was a paper trail showing appointments were altered. This period gave some republicans the excuse many have been waiting for to push the huge VA bureaucracy towards privatization. These players have been pushing hard towards this goal ever since. The press hasn’t been overly forth coming with the names of all the republican political appointees placed in the Veterans Administration with the goal of edging the VA healthcare systems towards becoming private enterprises, a mission which is largely opposed by all veteran groups except for the Concerned Veterans of America, funded by right wing donors like the Koch brothers. 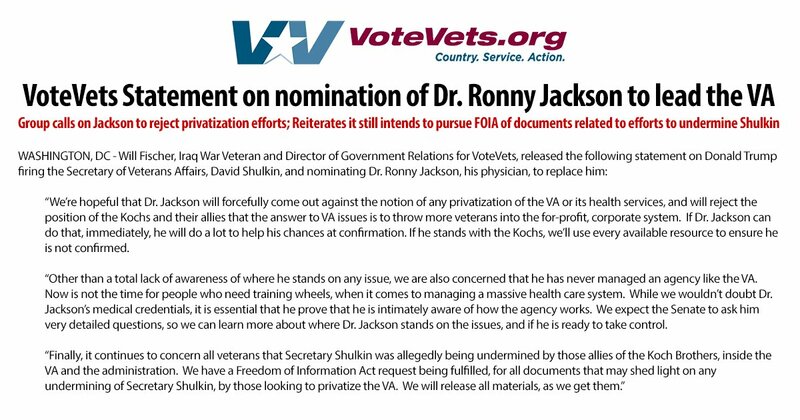 That the recently fired VA Secretary David Shulkin was moving towards modernizing / reforming the VA system by keeping it intact with some privatization of its services, which explains why he had to be pushed out of the way. The White House has been trying to get the word out that Mr. Shulkin resigned versus for having been fired. This is because there are rules which can be legally challenged if it was determined Mr. Shulkin was fired. It seems that technically the White House is bound to replace Mr. Shulkin with his like thinking deputy, Mr. Thomas Bowman. 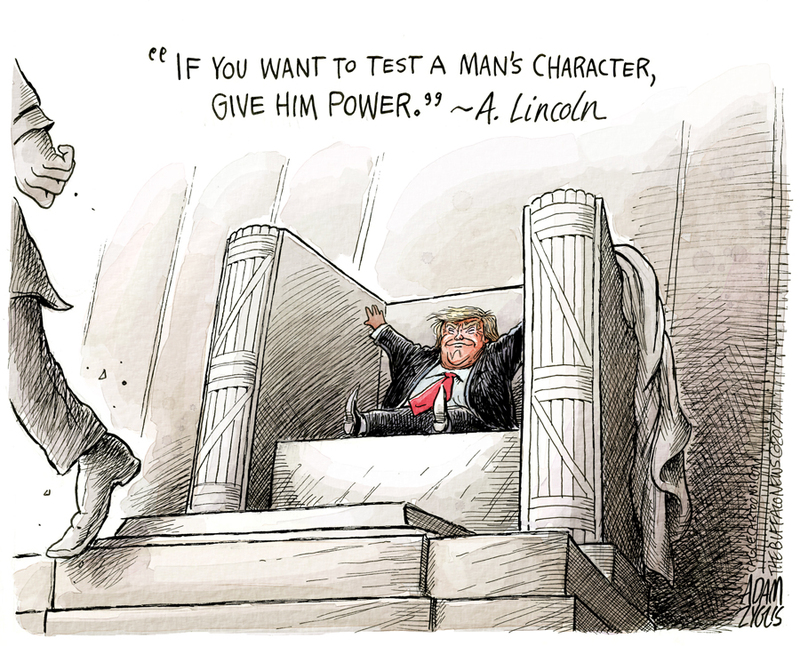 But if it is declared that he resigned, then the president can replace him with Robert Wilkie of DOD who happens to concur with plans to privatize the VA Healthcare system. 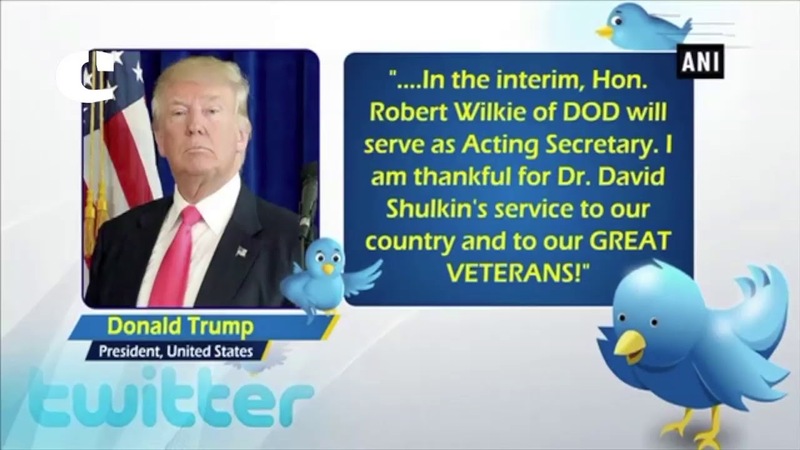 I have spent some time trying to ferret out who these political appointees could be who were at odds with the now former VA Secretary Shulkin, and I think, I’ve found one source with a list of those who were at cross-purposes with him because they want the VA health department, privatized. 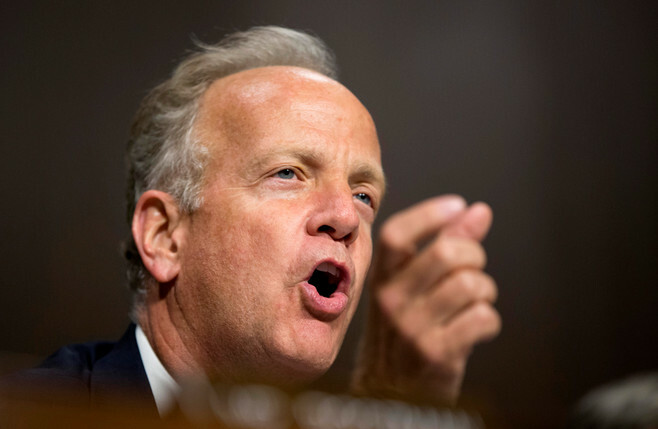 They are being led by the republican US Senator Jerry Moran of Kansas. As per a 2/18/ 18 Military Times report by Leo Shane III, “After a week of scandal and internal turmoil at the Department of Veterans Affairs, veterans groups and agency employees enter this work week wondering exactly who is in charge of the nearly $200 billion bureaucracy. 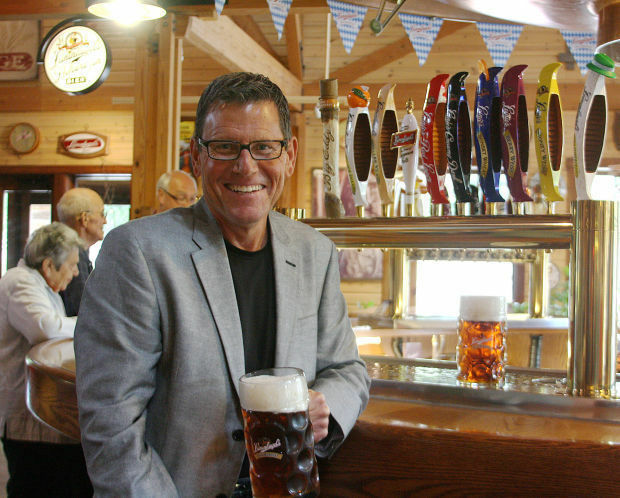 Jacob Leinenkugel was the president of his own Brewing Co. for a quarter of a century before retiring in 2016, before he went to work on behalf of America’s veterans. Mr. John Ullyot is the Assistant Secretary of Veterans Affairs for Public and Intergovernmental Affairs. Mr. Ullyot oversees public affairs, intergovernmental affairs, media relations, digital media, public outreach and engagement, including for homeless Veterans and tribal relations. He plays a critical role in guiding VA’s public and internal communications strategies and engagements. Mr. Ullyot has over two decades’ experience in strategic counsel, media relations and issues management in the public and private sectors. He has led strategic engagements with some of the world’s most respected companies and CEOs on many high-profile issues, including major product recalls, earnings, mergers, litigation, regulatory scrutiny, and Congressional testimony. Mr. Ullyot served for seven years on the staff of the United States Senate as a senior policy advisor for two veteran U.S. Senators and as communications director for two Senate Committees, Veterans’ Affairs and Armed Services. In the private sector, he was vice president of corporate communications for AOL Europe, Washington spokesman for Intel, and a longtime senior communications counselor at several top public relations firms including Hill+Knowlton Strategies and Brighton Strategy Group. 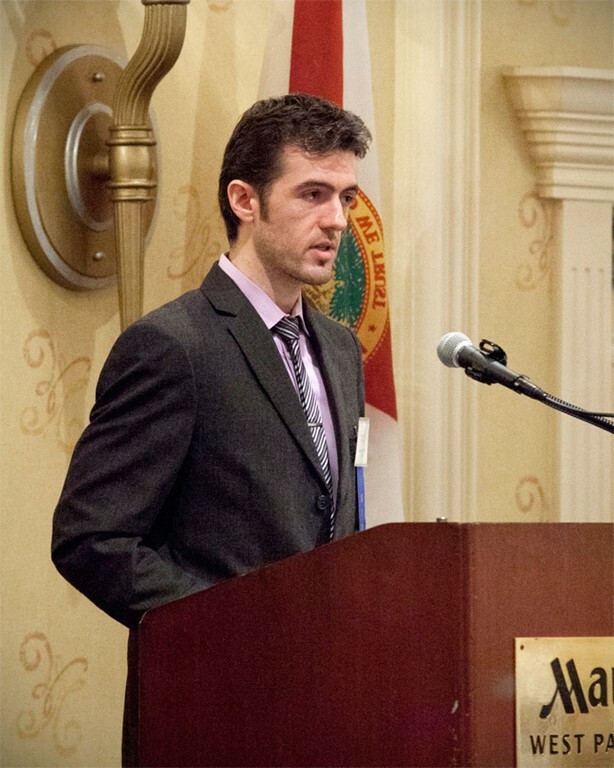 As Assistant Secretary for VA’s Office of Congressional and Legislative Affairs (OCLA), Brooks D. Tucker oversees and coordinates the Department’s activities with Members of Congress and committees of jurisdiction, maintaining responsive and effective communications with Congress. Mr. Tucker leads a team that provides professional advice and assistance to the Secretary, Deputy Secretary, Under Secretaries and Assistant Secretaries in the Washington D.C. headquarters, conducts strategic outreach to Veterans Service Organizations, directs coordination with the Government Accountability Office, and directly supports the Congress in the areas of oversight, policy, and legislative proposals and activity. Prior to assuming his current position, Mr. Tucker served on the Presidential Transition Team working on Veterans’ policy development. From 2010-2015, he served as the Senior Policy Adviser – National Security and Veterans’ Affairs for United States Senator Richard Burr and as Deputy Staff Director for the Republican Staff – Senate Veterans’ Affairs Committee. 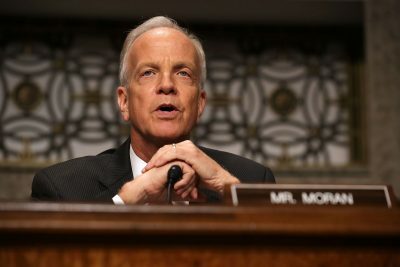 In 2008, he was selected as one of five U.S. Marine Corps Officers assigned to the United States Senate for duty as a Defense Congressional Fellow in 2009. Mr. Tucker is a retired U.S. Marine Corps lieutenant colonel with over twenty years of Active and Reserve service, including deployments to the Western Pacific, Saudi Arabia, Kuwait, Iraq and Afghanistan and training team missions to Mali and Republic of Georgia. 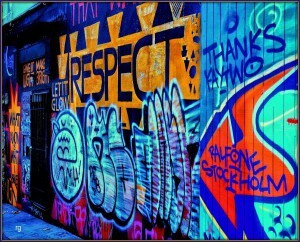 After his initial period of Active service, he was employed by Merrill Lynch in Washington DC before a decade with Deutsche Bank’s private wealth management division in Baltimore, Maryland. Mr. Tucker is a 1987 graduate of the University of Maryland, a 2006 graduate of Marine Corps Command and Staff College and received a Certificate in Legislative Studies from Georgetown University in 2010. “In a move that unsettled Vojta and others, Sandoval inquired about Vojta’s loyalty to Shulkin and Bowman. “Camilo was trying to assess whose side he was on,” said one senior official familiar with the encounter.